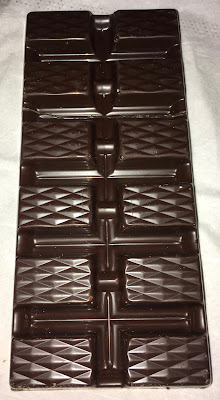 I had some family come back from a holiday in Cornwall, and they very kindly gifted me some chocolate from the world famous Jamaica Inn which they visited. It is a pub in Cornwall famous for its history of smugglers, which has inspired a TV series, and even a Hitchcock film. 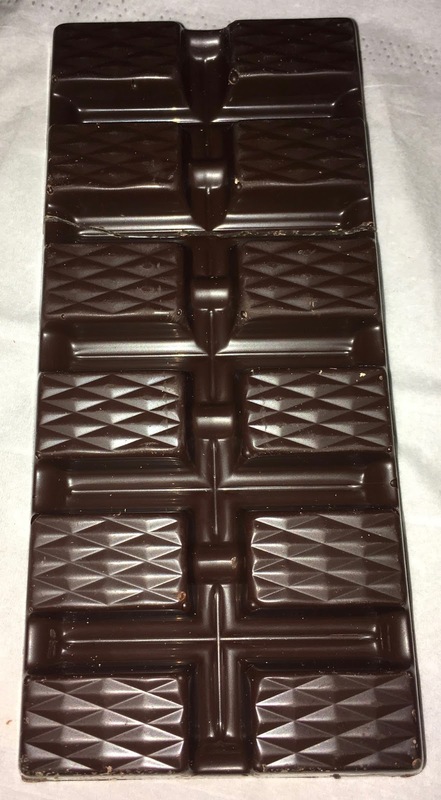 This explains the pirate logo on the front of the chocolate bar too. 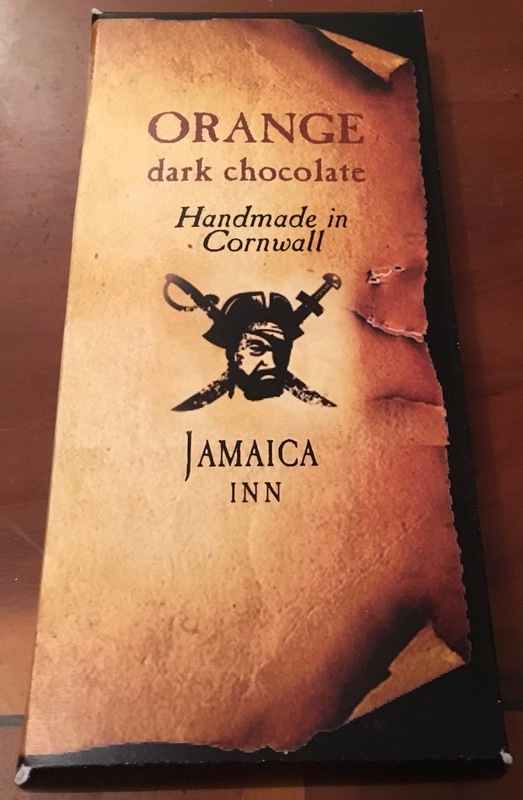 So this bar has been handmade in Cornwall, especially for the Jamaica Inn. The bar consists of dark chocolate and is flavoured with orange. 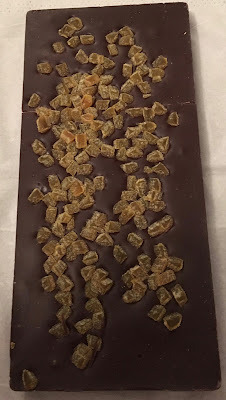 There is a bit more detail on the back of the pack where it states that the chocolate is infused with natural orange oil and covered in orange jelly pieces.